but operating across Devon and surrounding counties. With over 20 years experience in the industry, First Class Removals are an approved & experienced removals company. Mike of First Class Removals has a wealth of experience in the industry and takes pride in the professional service that he offers on a day to day basis. our removals experts today. " Travelling across Devon and the surrounding counties. Our experts are on hand here to help you. We can also provide packing materials. For more information contact us today. With 20 years experience as an established removals company, First Class Removals are your local removals experts in Exmouth. 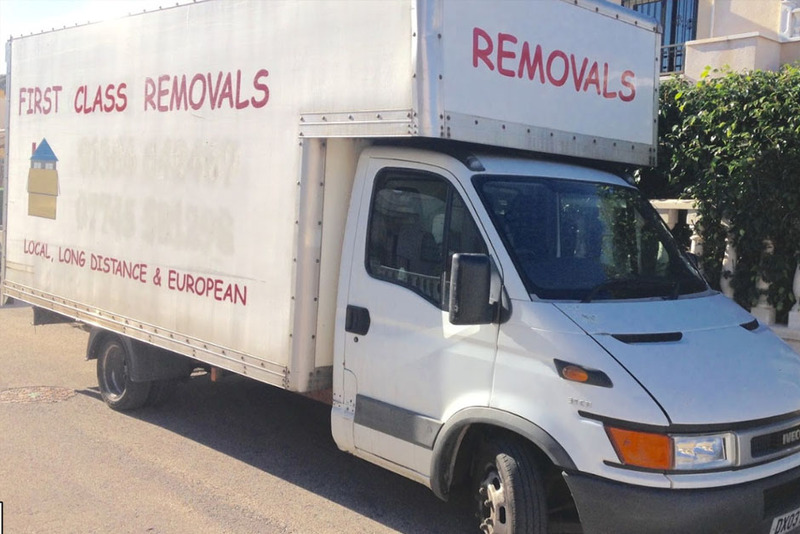 First class removals have been an established removals company with over 20 years experience in the industry. Based from Exmouth but transporting your possessions across the whole of Devon, First Class Removals take pride in the professional service that they deliver on a day to day basis. For more information about the services First Class Removals specialise in, please get in touch with their team today who will happily help you. 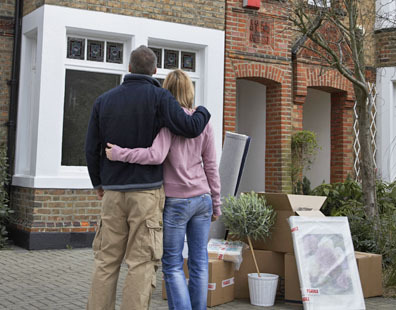 First Class Removals will ensure your move runs as smoothly as possible and stress free. For more info about their services contact them today.